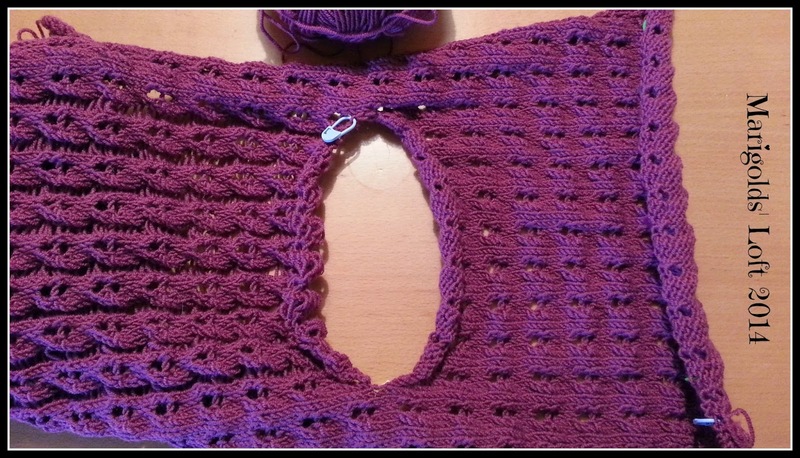 I am halfway to the next armhole and then will be on the last stretch - and I mean stretch, of knitting! At the moment it looks like a very long, odd looking scarf! I love the project but I guess I will only be making one of these, for as much fun as it is, it is a huge amount of knitting and it leaves me itching to get on to some other projects. Hubby's' wristlets are complete (Will share with you on Friday) and I have merrily chosen two new projects to start with this week. He and Jas are huge Dr. Who fans and I thought it would be a fun project to knit them each a pair of socks. I have adjusted this pattern slightly so far as I really like a snug fit around the calf and so I have reduced the number of stitches I cast on. I would have liked the blue to be a bit more blue, it looks more blue in the picture than it does in reality but I hope that with the other colour patterning it will all come together. 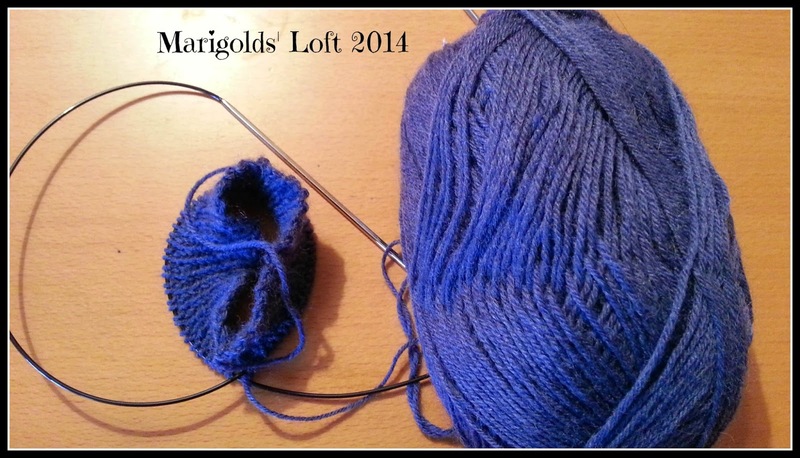 I am knitting this pattern in Drops Fabel. The first project is a sunglasses case, and for this project I have chosen to use some Drops Cotton Merino. I have finished "The Boy Who Went to War" and have started reading "Miss Peregrine's Home for Peculiar Children"
So far I am enjoying the story. How has your week been until now? P.S. This post contains affiliate links which help support my blog upkeep. I thank you in advance for using them. So many great projects on your needles. Isn't that a box of fun that has arrived for you! I love the colors in there. It is isn't it :) I wish I could divide my time and cast them all on at once! Ooo! I love the colors in your treasure box! Can't wait to see what you come up with. 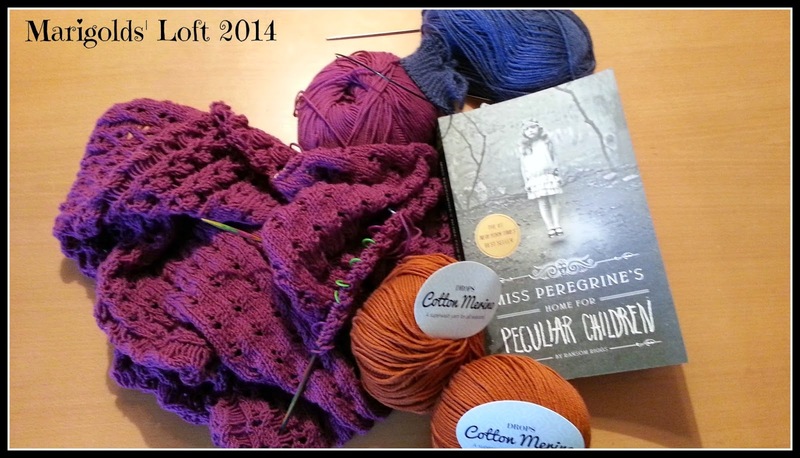 A lot of delicious yarn and your purple wip looks very beautiful! I like both, the colour and the stitch pattern! Thank you. 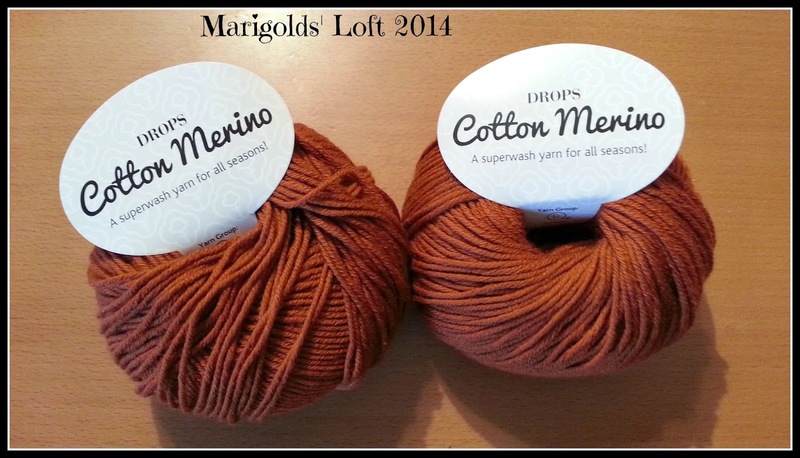 It is really lovely and I am in love with Drops Baby Merino, it is such a lovely yarn to work with. What a great box of yarn you received. I am looking forward to seeing all the finished projects. TARDIS socks?! This is a project after my own heart!! Would love to see the finished product! They are really fun to knit and I am enjoying the pattern so far. I have updated my progress on this week's Wednesday post.